The chances of winning massive payouts online never stop, and so does the excitement in playing roulette. Bitcoin roulette makes this classic game all the more attractive; that is why bettors are poised to have an even more enjoyable time wagering bitcoins on AdmiralCoin. 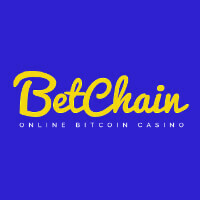 This casino runs exclusively for Bitcoin bettors, and it accepts players from any part of the world. This gambling site has a user-friendly interface that is optimized to function in the English and Russian languages. 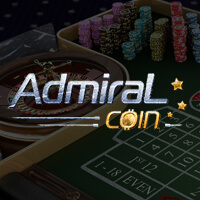 Launched in 2014, AdmiralCoin features numerous games, but they are currently limited to three types: slots, roulette, and video poker. Despite this limitation, players will definitely not run out of choices when it comes to games that are not only fun to play but are also generous in giving away rewards. 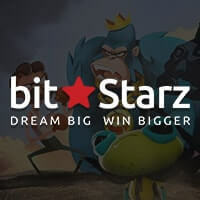 Focusing on its services and products, this Bitcoin casino has an extensive collection of Bitcoin slots that are supplied by NetEnt, Novomatic, and Igrosoft. Joining this list are a few video poker and roulette games too. 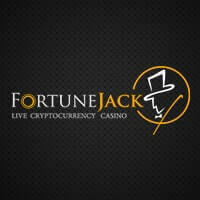 Gambling enthusiasts who are looking for a venue where to play Bitcoin roulette should absolutely consider this casino. Both roulette games have high-quality, crisp graphics that add to the betting pleasure. What makes it even better is that Roulette Classic provides some French bets, giving players more opportunities of winning some mBTC. 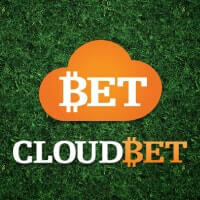 In the event enough bitcoins have already been collected, players can simply request for a cashout. However, the amount to be withdrawn must clear the minimum limit of 0.5 mBTC. Also, withdrawals should not take too long to be processed, unless the amount is large, which in that case will require manual transfer between the cold and hot wallets. AdmiralCoin, however, promises that deposits are hassle-free and that transferred funds will immediately show in the account balance. Every registered member will also receive a personal Bitcoin wallet address, along with a QR code for those using a mobile device. Meanwhile, when it comes to signing up for an account, it is important to keep in mind that players have the option to register using an email address or a social account like Facebook, Twitter, and Google Plus. Both methods yield the same results, but opting for the first will give more privacy. Overall, AdmiralCoin packs the right features to cater to different kinds of online gamblers. 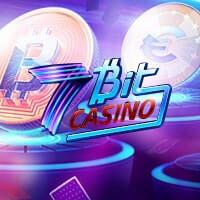 However, it should consider expanding its game library and offer some bonuses to become an all-around Bitcoin casino. Also, improving its customer support system will greatly help this platform to rise as one of the top names on the market today.